The federal government has announced that Hyundai Motor and subsidiary Kia Motors will pay $300 million altogether in penalties over fuel economy numbers that were overstated on about 1.2 million vehicles. Of that amount, $100 million will be paid in civil fines, while the companies will forfeit just over $200 million in federal regulatory credits. “This type of conduct quite simply will not be tolerated,” said Attorney General Eric Holder, at a Washington, D.C. news conference held with the EPA. Almost exactly two years ago, the EPA originally red-flagged 13 models from the 2011, 2012, and 2013 model years—including best-sellers like the Hyundai Elantra and Kia Sorento—and the results were not good in the ensuing audit. Many models were adjusted by 1 or 2 mpg. 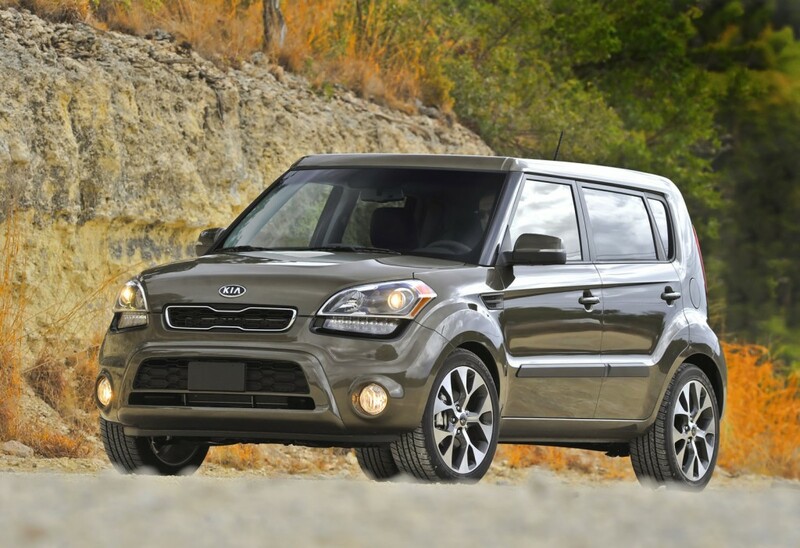 But the Kia Soul was particularly delinquent, with its mileage ratings adjusted down by 6 mpg. Last year, after involvement from Congress, and the filing of several high-profile class-action lawsuits, tthe automakers coughed up $395 million to compensate 900,000 owners in the U.S., an average of $353 each. Hyundai Elantra 40 mpgHyundai Elantra 40 mpgHyundai had widely used those mileage claims in advertising—especially for the ‘40-mpg Elantra.’ Although the flub might have cost the brands big in consumer trust, it hasn’t had any negative affect financially to owners; in fact, as we investigated with help from Kelley Blue Book this past year, with no significant resale-value adjustment on most of the affected cars, plus the brands’ owner compensation, most Kia and Hyundai households are quite alright. The affected models from those model years include the Hyundai Accent, Azera, Elantra, Genesis, Santa Fe, Sonata Hybrid, Tucson, and Veloster; and the Kia Optima Hybrid, Rio, Sorento, Soul, and Sportage. If you have one of those, visit HyundaiMPGInfo.com or KiaMPGInfo.com for more information.